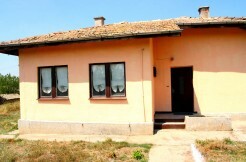 In the past two years I have invested in more than 10 cheap homes in Bulgaria using the service of Bulgarian Property Finder. 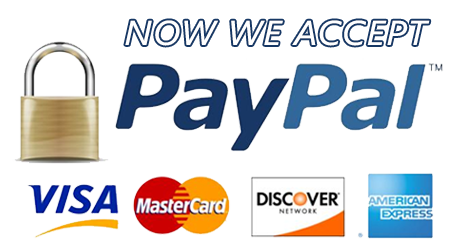 They provide plenty of options and most importantly once you set up your power of attorney with them you can buy whatever you want from distance. 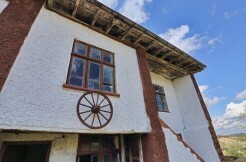 Great aftermarket service for renovation, connecting electricity and water, Internet, television anything you need these guys are there for you. 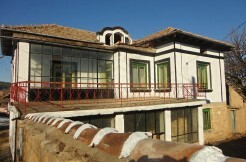 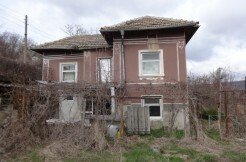 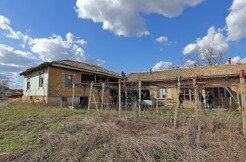 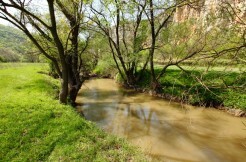 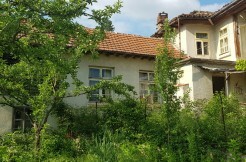 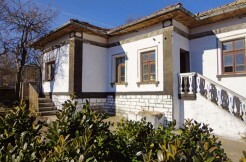 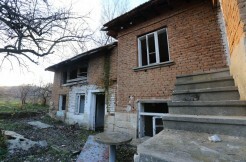 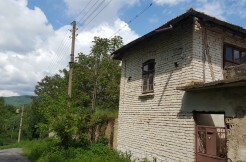 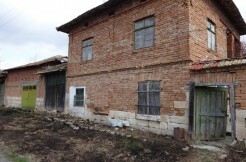 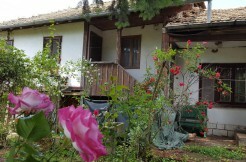 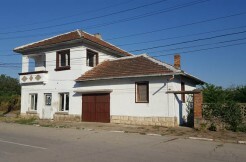 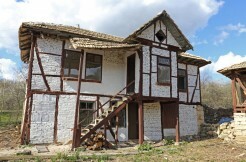 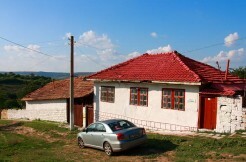 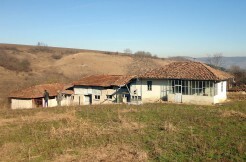 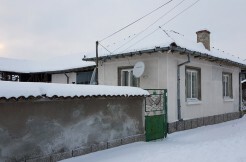 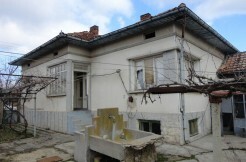 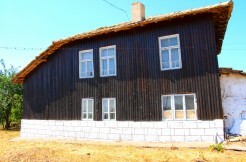 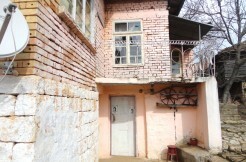 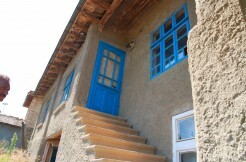 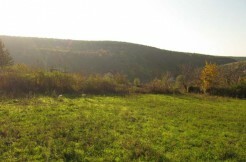 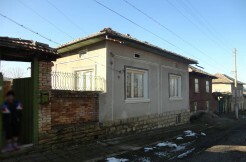 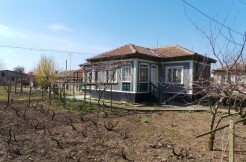 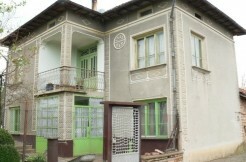 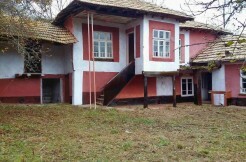 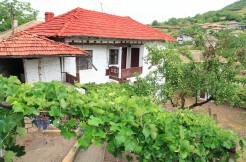 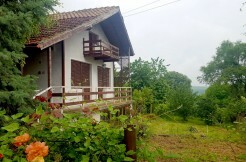 Highly recommended real estate service to anyone who wish to purchase property in Bulgaria. 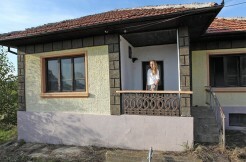 Thank you for your help and constant support!